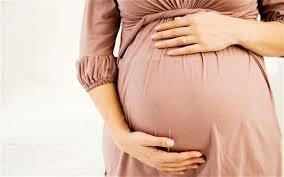 Pregnancy Seminar at our Greer clinic on July 22nd! We are hosting our quarterly Pregnancy Seminar, this time in Greer, SC. If you are expecting, or trying to conceive, we would love to meet you and spend ~ 1.5 hours educating you on the journey you’re about to embark on. Light refreshments provided.